Marshall & Stewart sells the world's most luxurious and comfortable beds in our Diamond Collection, created exclusively by Marshall & Stewart. The family-owned business has more than a century of combined experience in the bed industry. 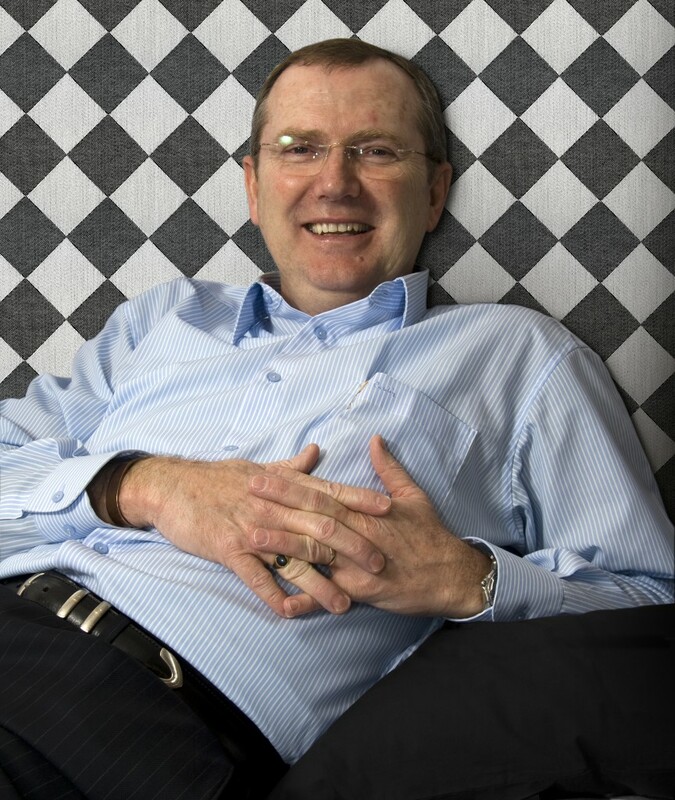 Brent Cooper, Managing Director of Marshall & Stewart, has worked in the luxury bed industry for 33 years, leading bedmakers And So to Bed and Hästens to considerable UK success. In 2011, Marshall & Stewart launched the inaugural Diamond Collection - six beds handcrafted to the highest standards with only the finest materials, each creating a sanctuary for restorative sleep. Brent has personally designed the Diamond Collection beds to be unique and provide unparalleled comfort. He owns Marshall & Stewart in partnership with his brother, Ian Cooper. The Cooper family understand the importance of sleep and believe that the third of a person's life spent in bed is the foundation for the two thirds they spend awake. For this reason, every Marshall & Stewart bed is made to the specific requirements of the client, taking into consideration size, weight and lifestyle. Request our free brochure for more information on our full range of beds and accessories. In 2011, Marshall & Stewart launched the inaugural Diamond Collection – six beds handcrafted to the highest standards with only the finest materials, each creating a sanctuary for restorative sleep. Our experienced craftsmen make beds of exceptional quality, using years of experience working with natural materials, they have acquired unparalleled expertise on these materials' qualities and attributes. Marshall & Stewart is dedicated to providing only the very finest products using the best natural materials and unparalleled craftsmanship. We have been crafting beds of exceptional quality for over three decades and in 2011, we launched our new Diamond Collection, redefining luxury.